June | 2013 | Where is Yvette? 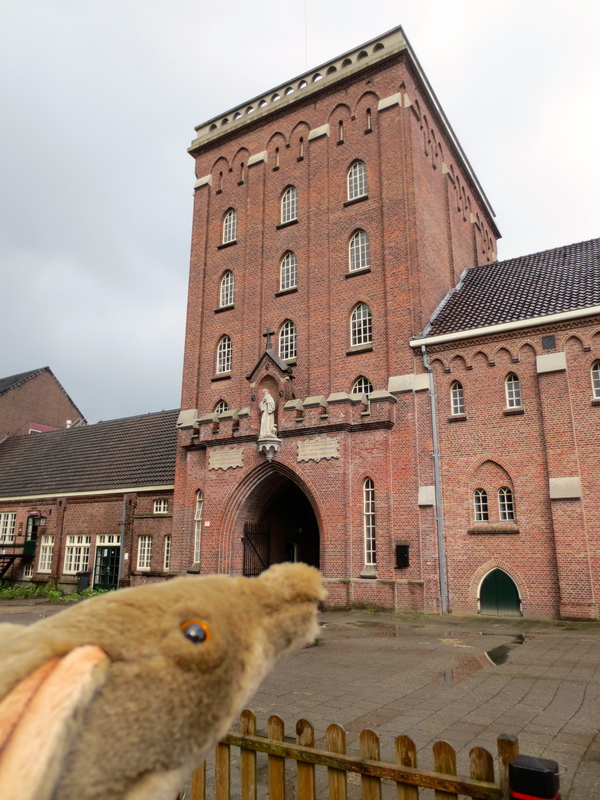 Artie is my super curious little aardvark friend who comes along on adventures where astronomers go, like our brewery weekend in Belgium. Part 1 of his adventure can be found here. The last day of the Belgian weekend I was super-duper excited in the morning cause we were going to visit a famous Trappist brewery called Westvleteren. Westvleteren monks only sell enough beer to cover the costs of the monastery so even though some people call it “the best beer in the world” it is super-duper hard to get your paws on some. But it turns out not to be so hard if you go to the monastery and buy some at the tasting room! 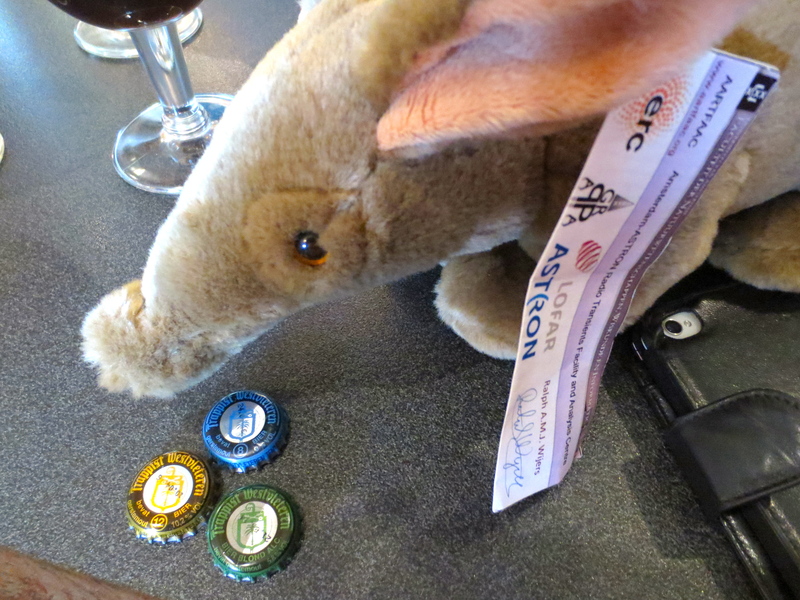 Whenever I go on any astronomical adventures, or adventures with astronomers, our group’s mascot Artie Aardvark seems to tag along. 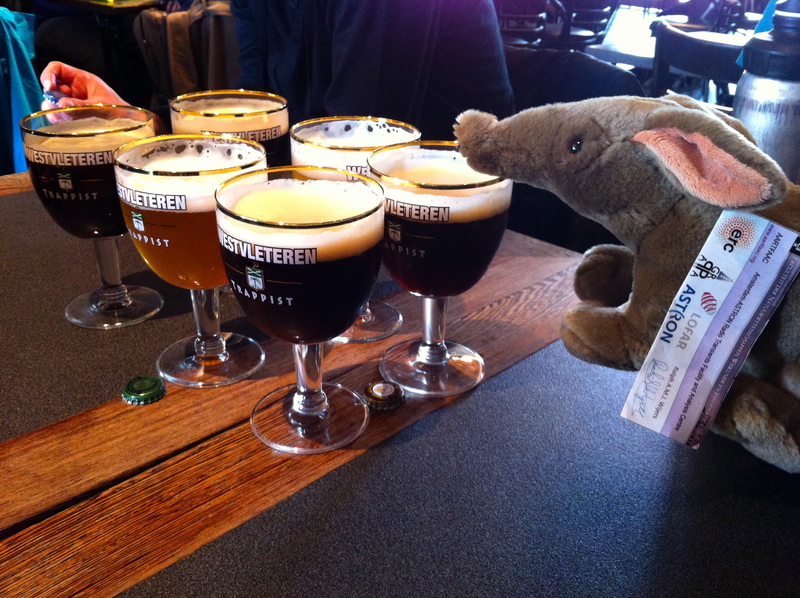 And it’s time for Artie to tell you all about a recent weekend we had in Belgium- take it away, Artie! I really enjoyed my short trip to Belgium for the NAC, so a week later when I heard a bunch of astronomers were planning a weekend trip to Belgium to visit trappist breweries I begged them to go along. After all, what if they needed an extra driver? What if they needed the services of an attack aardvark? 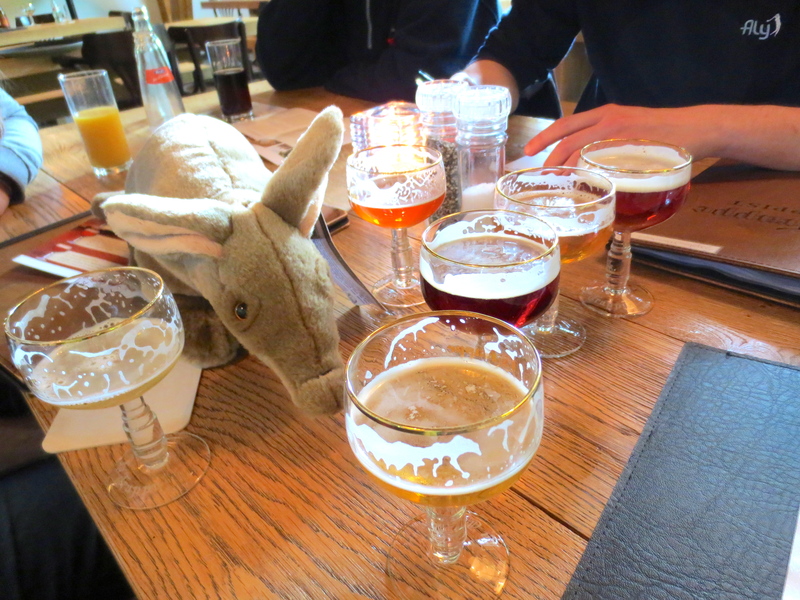 And most important, I was very curious to see what the fuss was about when it came to trappist beers!